Over nearly a century, Total has grown its business in more than 150 countries. 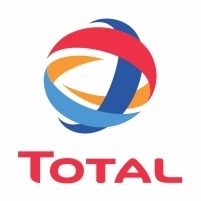 Total is now a major player in the oil, gas and chemical industries. Its shareholders and employees come from a diverse range of backgrounds. The Total brand’s presence in the Southern African region is made up of Total South Africa, Total Namibia, Total Botswana, Total Swaziland and Totalgaz.